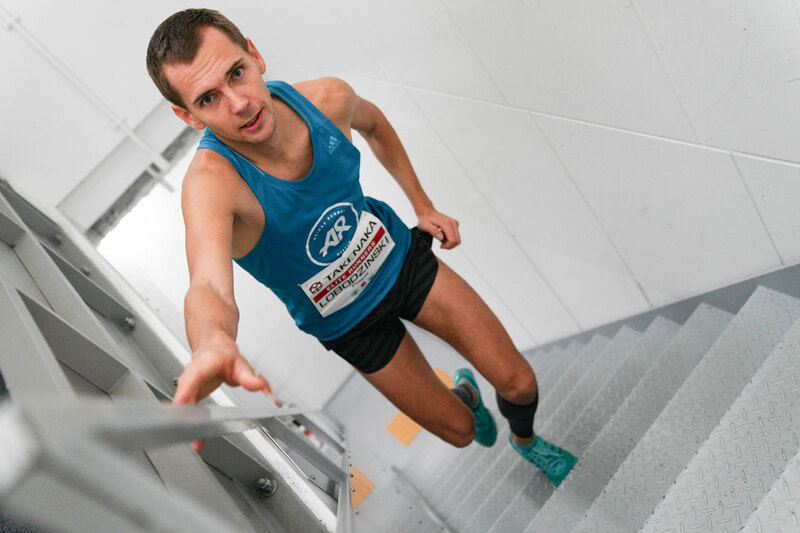 Japan’s tallest tower, the Abeno Harukas in Osaka, will see some of the world’s top athletes race up the 1,610 steps in the seventh stage of the Vertical World Circuit on Sunday, November 4. 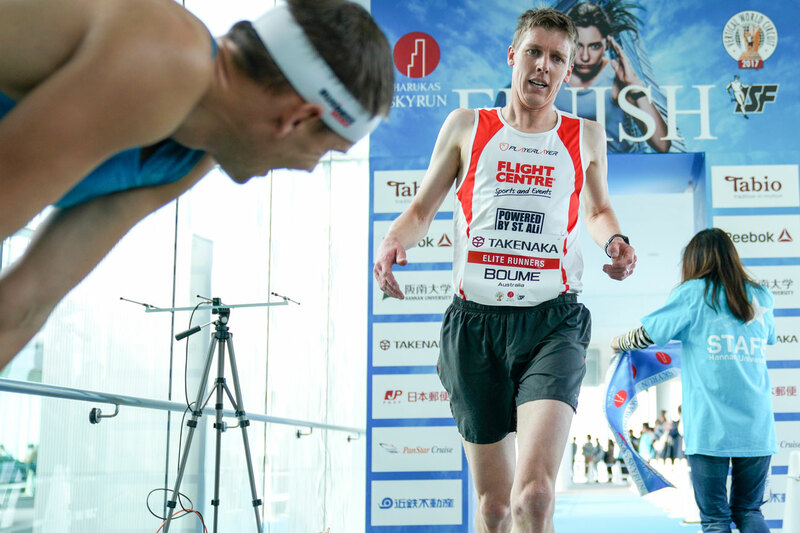 A record field of 1,500 runners will climb the 59 floors to the rooftop in the third edition of the Harukas SkyRun. The 2017 winners and record holders will be back on the start line with some tough competition coming from a stacked line-up of international VWC competitors aiming for precious ranking points. The men’s field will see no less than seven out of the top ten ranked athletes pushing the pace, with Australia’s Mark Bourne, who placed second last year, representing the biggest challenge for Lobodzinski. “I’m back in Osaka and am looking forward to the Harukas Skyrun on Sunday. It’s a tough race with a steep finish, but I’m keen to put in a strong performance,” said Bourne. From Japan, Ryoji Watanabe, in third position last year, will be aiming high. They will be joined by Omar Bekkali from Belgium, Liang Liang He from China and Spaniards, Ignacio Cardona, Mikel Besora and Antonio Soler. The Harukas Skyrun is the seventh stage of the Vertical World Circuit where the ranking is based on the results of five out of nine races. Sunday’s race will unveil the latest ranking positions before the semi-final in London on November 24 and no doubt see the continued rise of Japanese stars climb on the podium.